One of the reasons I am looking forward to Easter, aside from challenging my creative side with coloring eggs, is making Easter gift baskets. 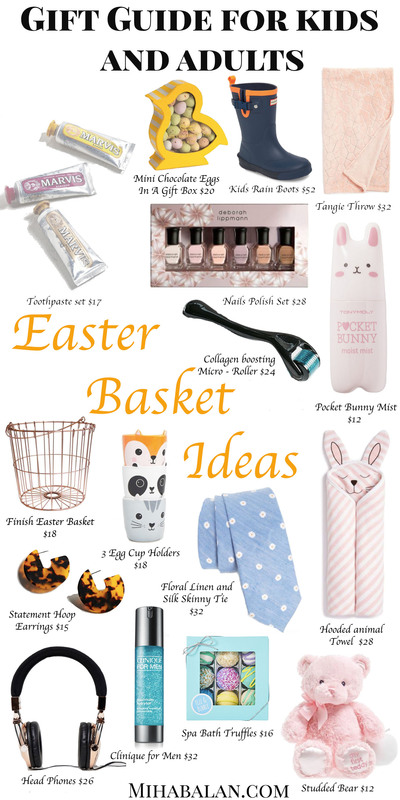 An Easter gift basket does not have to be very expensive, you can go a long way with just a few small fun gifts. 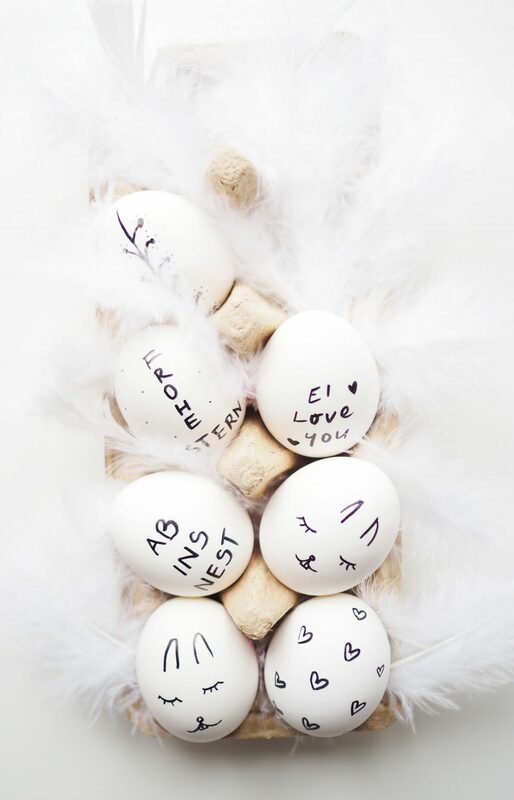 From trinkets and treats to other pastel – hued gifts, here are few of my favorites easter gift ideas. Do you have any other suggestions to add to our list? Share them with us in your comments.